Dr Niall Coghlan has an extensive background in the music industry having worked in divers roles from live sound, to interactive media, to mastering. In addition he has a significant track record in education and academia, from workshops to post-graduate education and is currently the Programme Director of the BA (Hons) in Production of Music & Audio at Dundalk Institute of Technology. His research interests cover the relationship between music and emotion, sensor technologies, the musicology of record production and the appeal of vintage hardware. He also has a practice as an installation artist, whose works have been exhibited worldwide, as well as releasing and performing electronic music as 2BiT. Synthesised sound has had a strong and at times controversial influence on the creation of popular music, from the ‘electronic tonalities’ of the Barron’s legendary score for ‘The Forbidden Planet’, to Robert Moog’s decision to attach a keyboard to his fledgling synthesiser, to the rise of House, Techno and their mutant offspring. 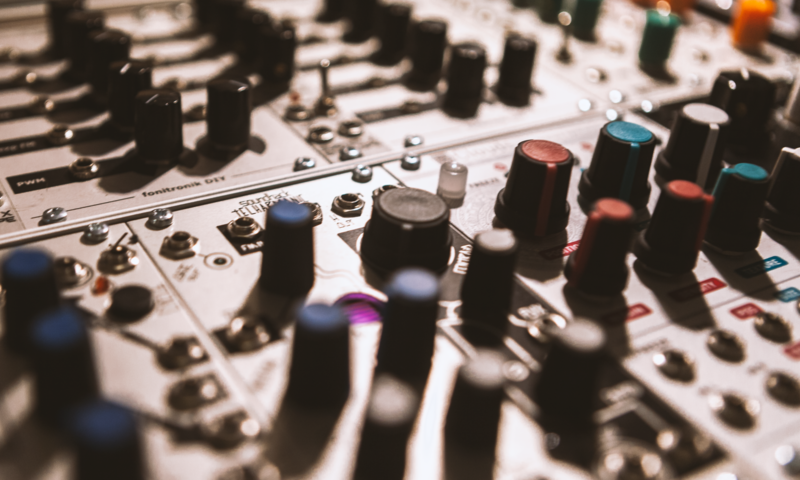 This talk examines some of the most significant moments in synthesiser design and evolution and the effect they had on the development of popular music.